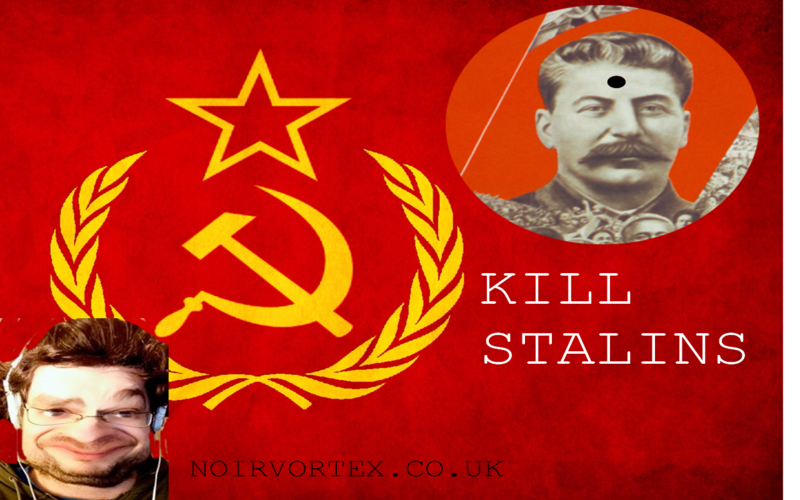 Kill Stalins is a comedic short FPS made with the GameGuru software. Kill as many Stalin clones as you can and escape the Siberian camp you reside in. Very tongue in cheek, basically an exercise / offshoot from another project but thought I would share regardless. There is a blog on it's creation here if you'd like more info. The Download link contains an .exe in a zip file and should run on all Windows computers, just unzip the game into you chosen directory and it should run fine.